At the Owen Law Firm, you’re part of the family. We get to know you. We fight for you. We get the best possible recovery for you. Have you been injured due to the negligence of another? Let David Owen get you the compensation that you deserve. David Owen, an experienced wrongful death attorney, can help you receive proper compensation. 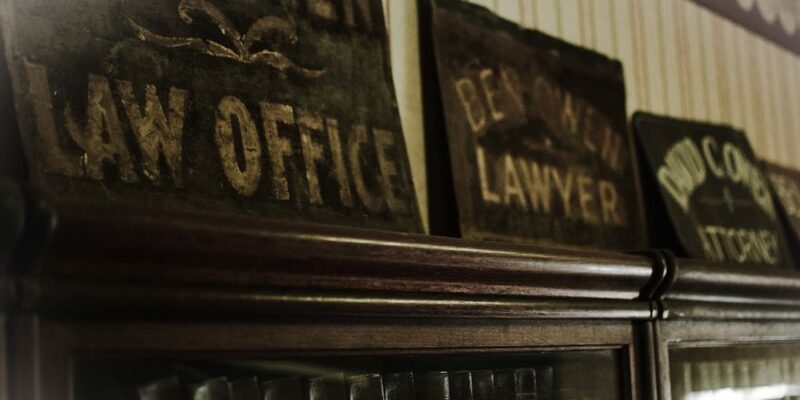 For three generations, Owen family trial lawyers have vigorously represented their clients in the Golden Triangle, and throughout the State of Mississippi. The Owen family of lawyers has fought hard for their clients to ensure that this basic constitutional right is enjoyed by all of their clients. The Owen family of lawyers have fought hard for their clients to ensure that basic constitutional right are enjoyed by all of their clients. For your FREE consultation, call David Owen Attorney at Law at 662-328-2651. Contact David using the form or information below. 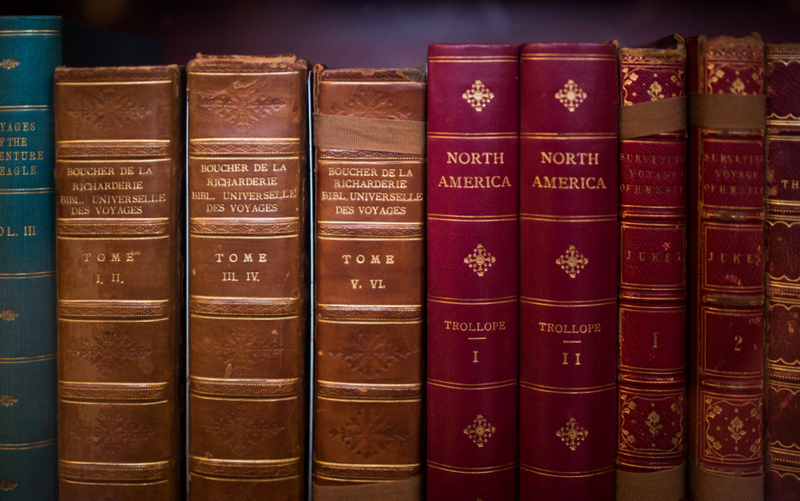 At our firm, you’re not just a case number or a folder in some filing cabinet. We get to know you. We fight for you. We get the best possible recovery for you. We’ve been doing just that for over 30 years. That’s why David Owen is the top personal injury lawyer in north Mississippi.